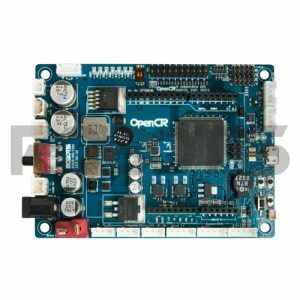 Multi-functional robot hand with 2 fingers powered by 10W DC motor. Passive Joints enable adaptive gripping for various shapes of objects. 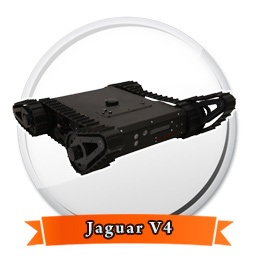 Torque control and current-based position control make it possible to pick up objects of various materials. 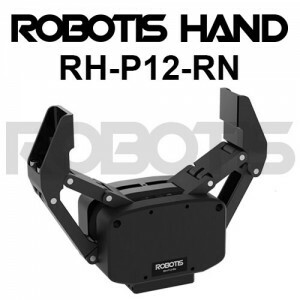 5kg of high payload is delivered from 500g light weighted robot hand. Detachable finger tips can be easily replaced with customized finger tips. 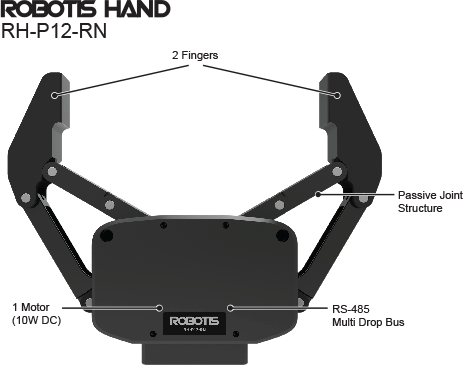 The robot band can be quickly mounted on ROBOTIS Manipulator. Simplified design enables easy mounting on custom applications. 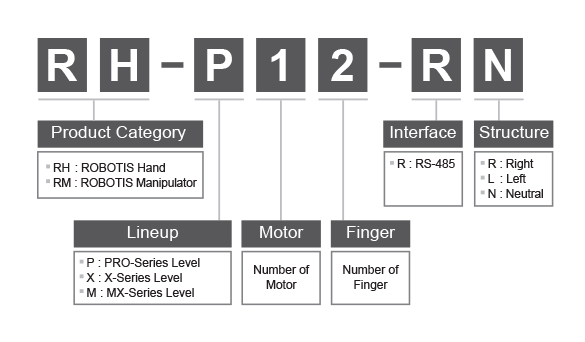 The robot hand supports DYNAMIXEL 2.0 protocol for easy control. Power and communication are connected via DYNAMIXEL BUS.